SiriusXM, 22 inch Aluminum Wheels, Drive Pro Pack, Heated Windscreen, Vision Assist Package! 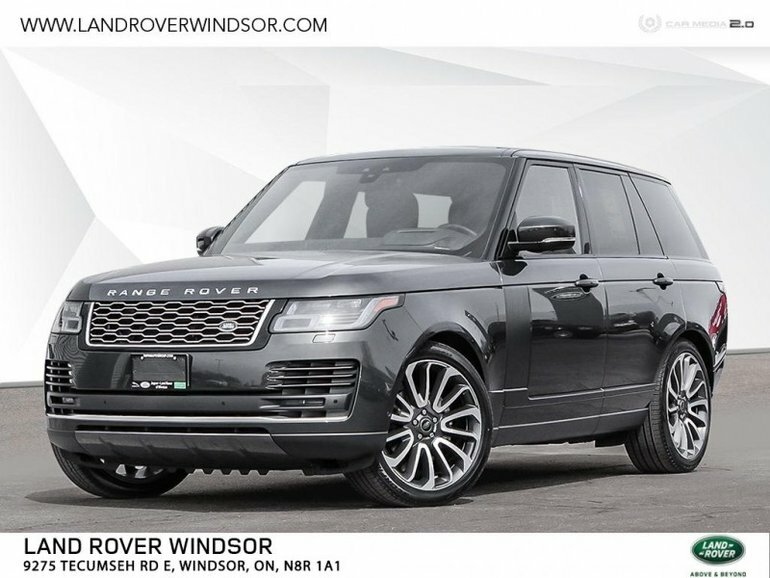 This 2019 Range Rover, the Land Rover manufacturer icon gets even more luxurious while still remaining as capable as ever. Sophisticated and modern, this is a Range Rover with peerless characteristics from a unique lineage. 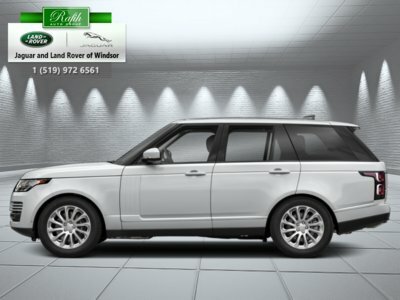 Combining high-end luxury with astounding capability in any environment, nothing else on the road delivers the best of everything without compromise like this Range Rover. It coddles you in a cabin that is trimmed with the finest materials and fitted with the latest technology. 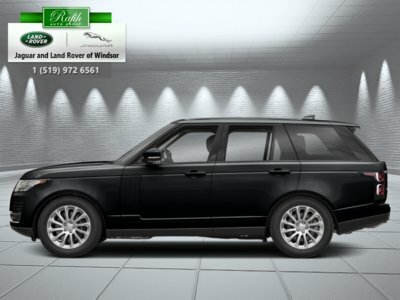 The Range Rover is the original luxury SUV and it’s still the best. This carpathian grey SUV has an automatic transmission and is powered by a 254HP 3.0L V6 Cylinder Engine. 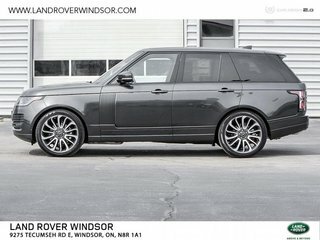 This vehicle has been upgraded with the following features: Siriusxm, 22 Inch Aluminum Wheels, Drive Pro Pack, Heated Windscreen, Vision Assist Package. 254HP 3.0L V6 Cylinder Engine - 6 cyl. 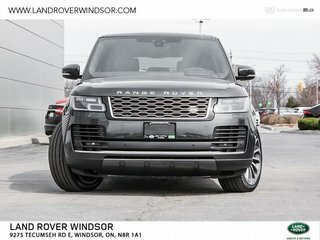 Interested by the 2019 Land Rover Range Rover HSE ? 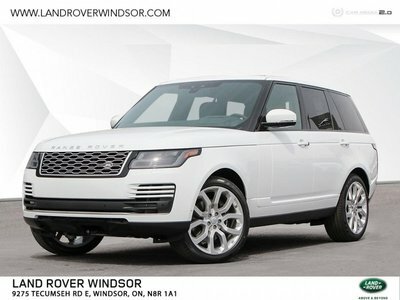 I wish to receive recalls, news and promotional emails from Land Rover Windsor.